Experience the modern stay at a pocket-friendly price. Hotel Miliard offers modern simplistic living at a pocket-friendly price for leisure or business travelers. With comfort and fully-equipped amenities, you can be assured of a pleasurable stay. The rooms in this hotel are simple and minimal furnishings adding to the simplicity and elegance of this place. Wall decors are kept at a bare minimum and warm lighting makes the room lively. 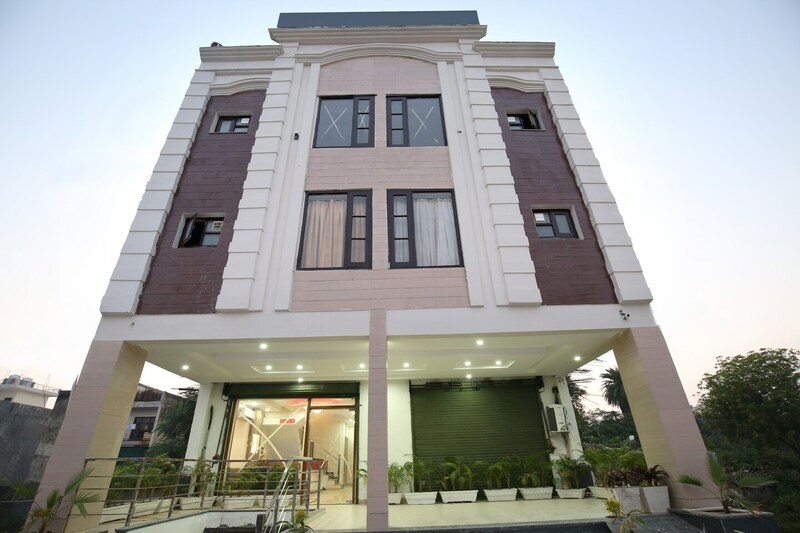 Guests can avail the facility of free WiFi to connect with their friends and family. The in-house restaurant is spacious and serves sumptuous meals to the residents.